La Niña is La Pinta's little sister, located only 2 blocks away from it. 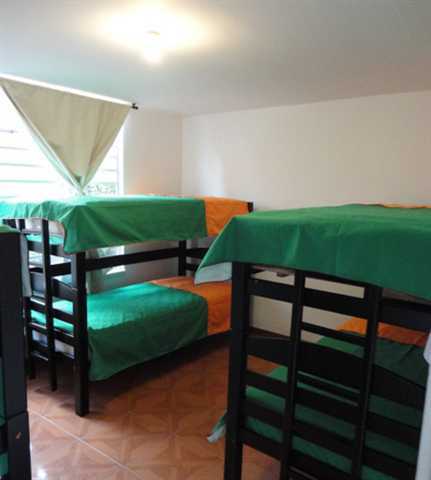 It is a quieter option for those looking for a hostel where you can relax and still enjoy our services by spending the night at this cozy and homey place. 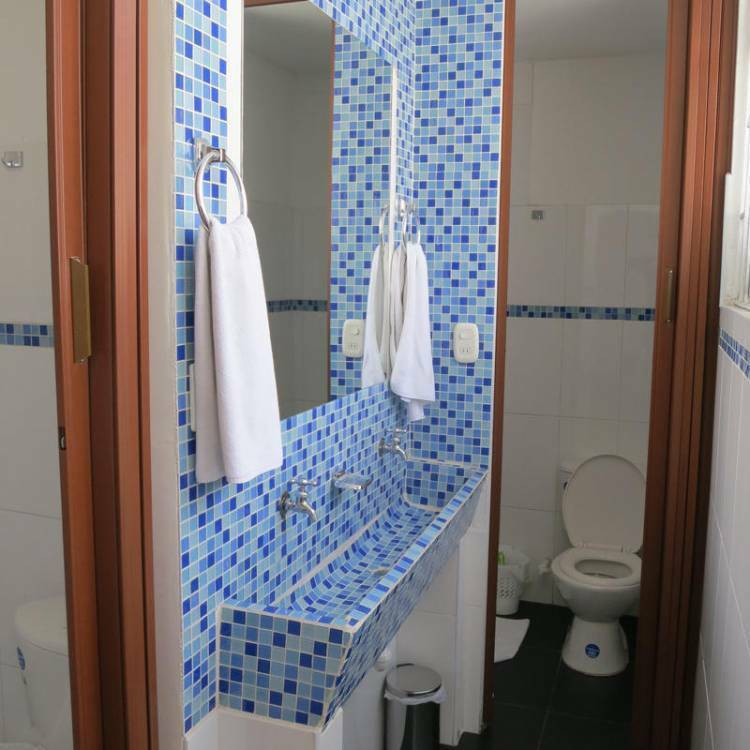 Counting with various types of accommodation (from dorms to private rooms with private bathrooms) we are committed to offer the accommodation you require for your journey. 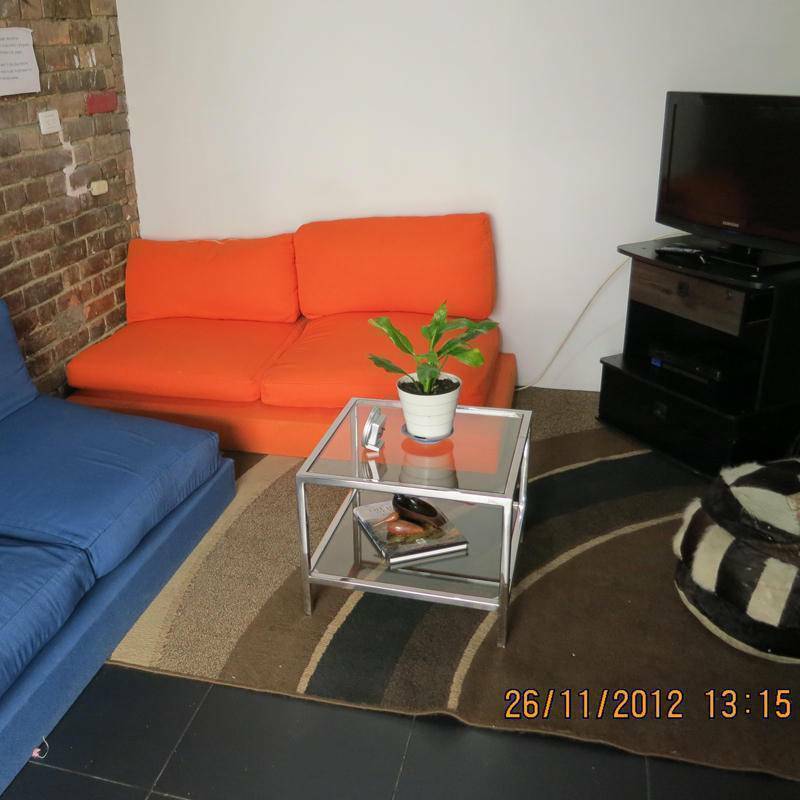 We seek to offer our guests a place with the best location, an excellent bar, BBQ area, wide open gardens, Cable TV and DVD, smoking areas on each floor, comfortable beds, remodeled bathrooms, a fully equipped kitchen, social areas, and a variety of other spaces and services- all for a reasonable price. Guests can cancel up to 2 days before arrival. 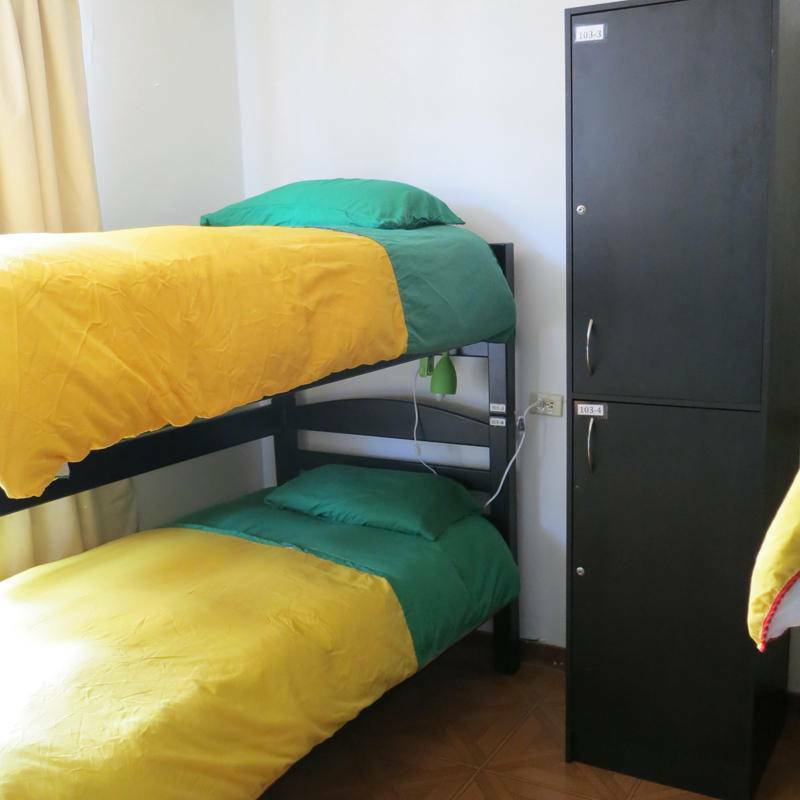 In case of cancelling less than 48h before arrival, the first night will be charged by the hostel. 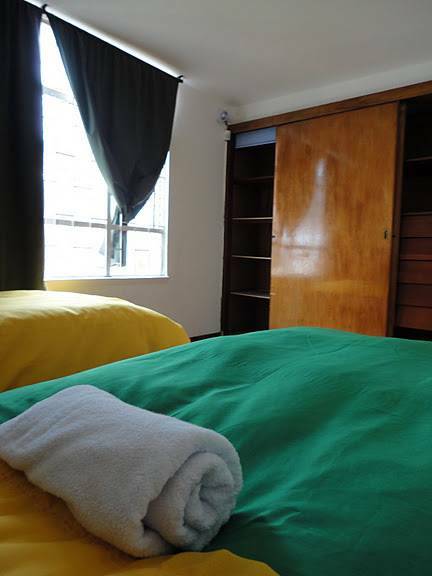 In the best area of Bogota, Chapinero close to Zona G (restaurants area), Zona T (nightlife area), parks and malls. 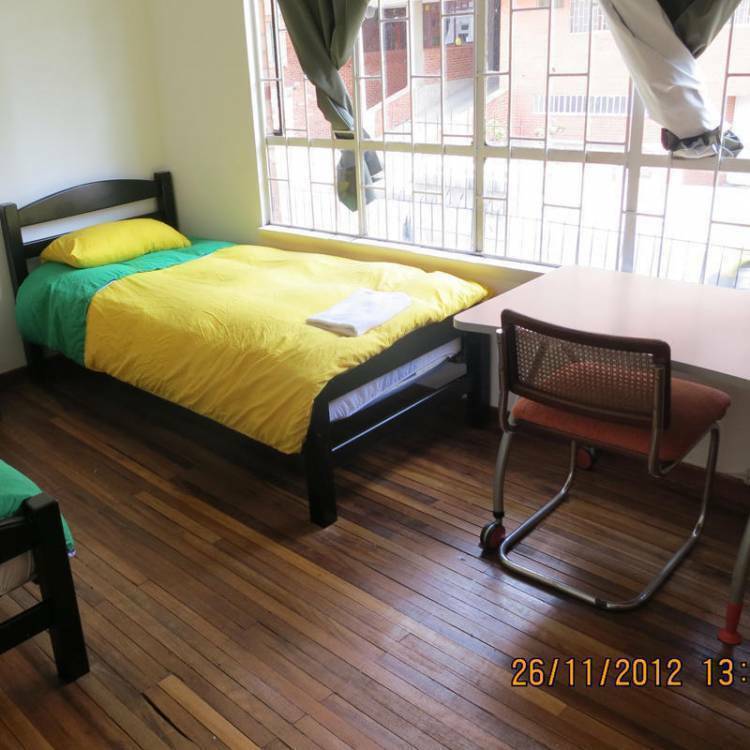 2 blocks away from our other hostel La Pinta and from carrera 7, one of the main avenues of Bogota where you can find a bus to the North or to the South at any time of the day.